Do You Need an SEO? What is SEO? 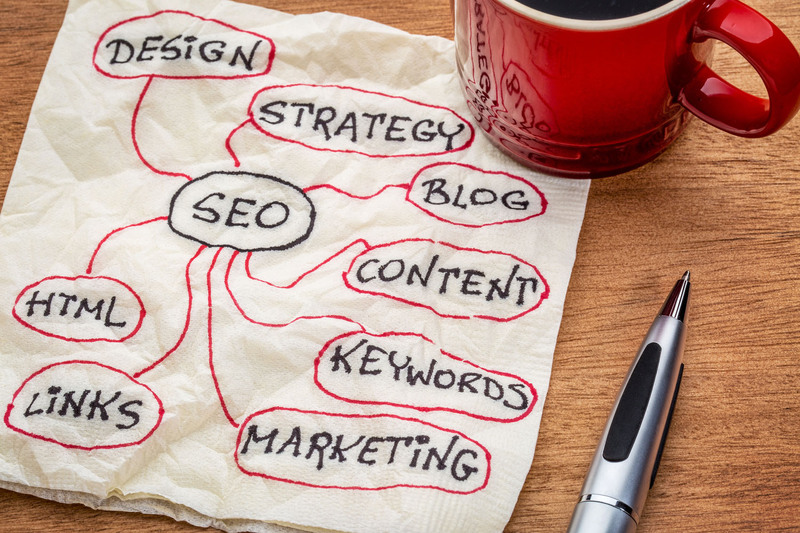 What is an SEO Provider and why do I need one? The term “SEO” is explained in many different ways, so it is no surprise that business owners are confused when searching for an SEO provider. “SEO” stands for Search Engine Optimization, and when done properly, it encompasses a few techniques that stimulate your exposure in organic search engine results. Organic search results are the main search results that you see in Google, Yahoo, Bing and other search engines. These results are not part of the paid or sponsored ads. Naturally, businesses want to have maximum visibility when a possible customer searches for their products. That usually means showing up on the first one or two pages of Google. But simply building a beautiful website is not enough to make this happen. There is more marketing-related work required to improve this visibility. Your website must be “optimized” to affect your position in search. Since you are competing with thousands of other websites for attention, and there are only a few top spots, it requires some leg work! What does an SEO Provider do? A professional SEO provider uses several methods to improve your “on-page” optimization, as well as “off-page” methods that bring more traffic to your web pages. On-page techniques include revising code, content and keywords on your actual web pages. Off-page techniques involve working with other websites, blogs, social media and PR resources. A quality Search Engine Optimization experience involves an ongoing marketing campaign, which gradually builds your reputation online. Most successful SEO campaigns are performed over several months in order to establish high quality, long-term results. SEO changes with time, as technologies (especially in Google) change. We perform extensive research for your company and keep in tune with the latest tools to help you succeed. 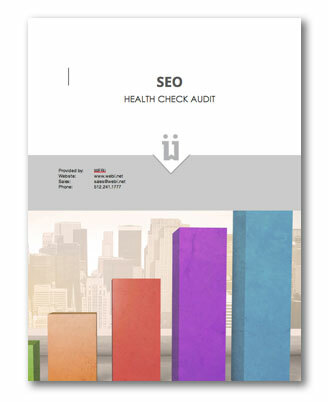 Contact us to learn about our SEO Health Check Audit and other services. “We had a series of unsuccessful SEO experiences until we met you guys. Keep up the great work and thanks again for your dedication and professional deliverables.” – Kent L.